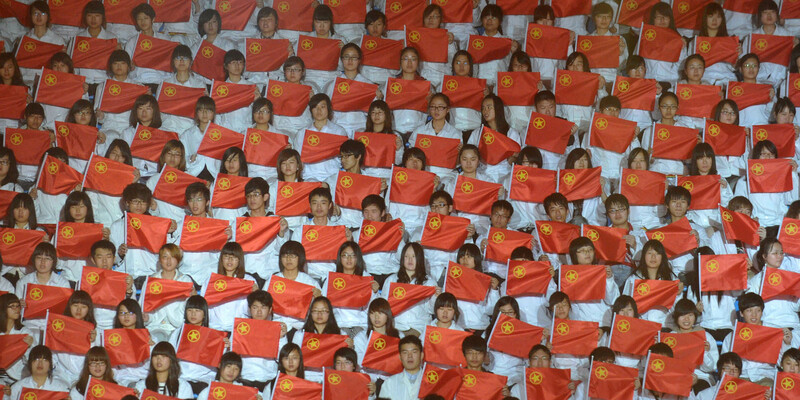 Soul-searching prompts China’s Communist Youth League to embrace digital media. In a bid to increase engagement with China’s young generation, the China Communist Youth League is turning to TED-style talks and animated propaganda pieces — including a new video on model online behavior released Tuesday. The forays into new forms of media come as the Youth League rolls out stricter rules on admissions in an effort to weed out hangers-on who enroll for the sake of a more attractive résumé. Watching the Youth League’s video lecture series “Qingke” — literally “Youth Class” — it is quite clear where the inspiration for the format came from. A spirited speaker talks to an attentive, small audience, while behind them the name of the video lecture series stands on stage in red, block lettering. This is TED, with Chinese characteristics. Veteran journalist and political commentator Zheng Ruolin kicked off the series in December 2015 with a talk on “How to Resist Western Cultural Colonization.” Since then, the Youth League has been publishing talks twice a month on video platforms across the Internet. Each episode is hosted by a different political expert or shepherd of party doctrine, but the objective is the same: spread party principles and socialist values in a language and format that the country’s young generation can understand. According to the most recent data available, as of 2014 the Youth League enjoyed a membership of over 88 million 14- to 28-year-olds. Yet with its lax admission standards and a perceived lack of real function, it has for some time been treated as little more than an embellishment on the résumés of students seeking to get ahead in the employment market. 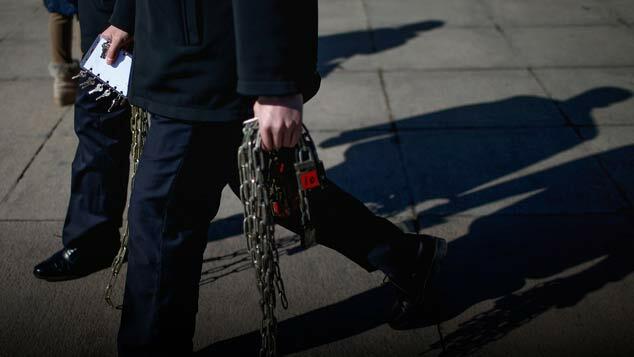 The Youth League sought to change that when, on April 5, it announced through its public account on messaging app WeChat that it would be raising admission requirements for prospective members, in a bid to “uphold standards, control scope, increase quality, and better the function [of the Youth League].” Just months before, the Youth League had come under fire by the Central Commission for Discipline Inspection — the party’s top disciplinary body — for failing to carry out political reform and innovation in any meaningful way. To produce the video series, the Youth League turned to Beijing-based production outfit April Media. The company was born from Anti-CNN.com, a website set up by student Rao Jin in 2008 that sought to redress bias and inaccuracies in the coverage of China by Western media. Rao, who is now CEO of April Media, told Sixth Tone that the company took on the production of the “Qingke” series after he was invited as a representative of “outstanding web users” to attend a 2015 forum organized by the Youth League on the theme of “outstanding young people.” Soon after having met Wu there, Rao reached an agreement with the Youth League to produce the video series, the financial details of which Rao declined to disclose. A screenshot of ‘Qing Ke’ (above) shows a stage layout that shares striking visual similarities to that of ‘TED Talks’ (below). 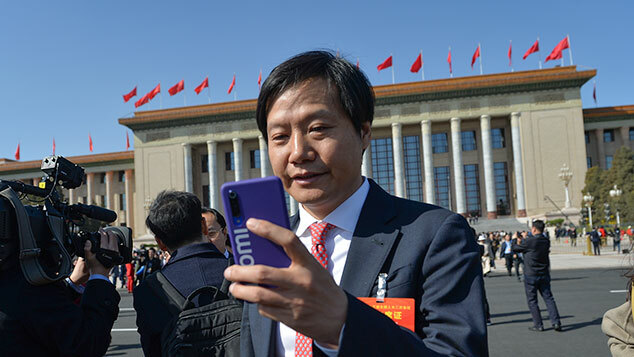 Wu cites the “eye-catching” “Qingke” logo and format of the talks — “just like chatting with school friends” — as examples of how the series is seeking to attract a youthful audience. Viewing rates suggest that the series is enjoying some success. On Internet giant Tencent’s video site, just one of the platforms that the videos are published on, the first installment by Zheng Ruolin was viewed almost 17 million times. Peppered throughout the streams of glowing praise, however, are a handful of strongly-worded criticisms. “Boring self-promotion from a piece-of-trash journalist,” wrote wenxin112233 about Zheng Ruolin’s talk on resisting cultural colonization from the West. The video lecture series is not the Youth League’s only attempt to harness the digital medium to engage with a young audience. Since the establishment of the new media section in its propaganda department in 2013, the Youth League has released a series of animated videos that seek to package political themes in modern, accessible ways for younger audiences. 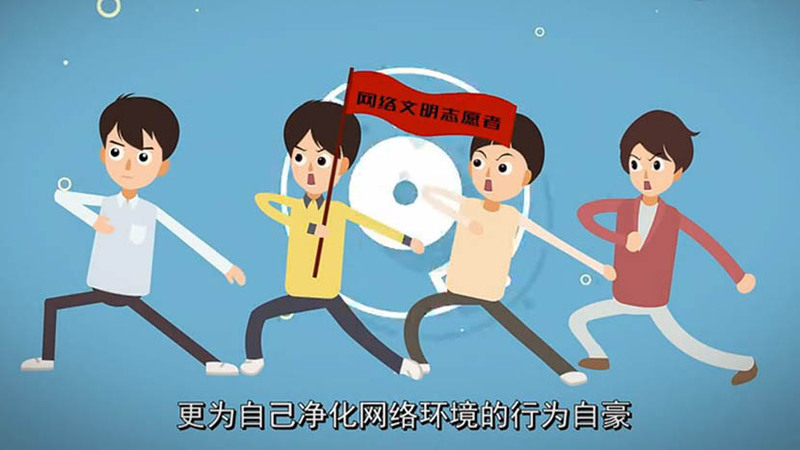 On April 12 the Youth League released a video called “Me and My National Apparatus: Down Your Jar of Hot Sauce, Be a Model Online Citizen in This Life and the Next.” Cryptic title aside, the animated video is straightforward in its message: the Internet is a marketplace of ideas but also full of malicious, unfounded opinions spread by trolls both Chinese and foreign. It called on “peace-loving, freedom-loving, justice-loving” users of the Internet to fight back. A screenshot of the Youth League&apos;s cartoon, ‘Me and My National Apparatus: Down Your Jar of Hot Sauce, Be a Model Online Citizen in This Life and the Next,’ taken on April 12, 2016. Although the format and style of the video follows a string of recent new-style propaganda by government organs and state media, the language of the Youth League’s latest release — supposedly penned by Renmin University of China professor of Marxist theory Wang Xiangming — is notable in its striking imagery. 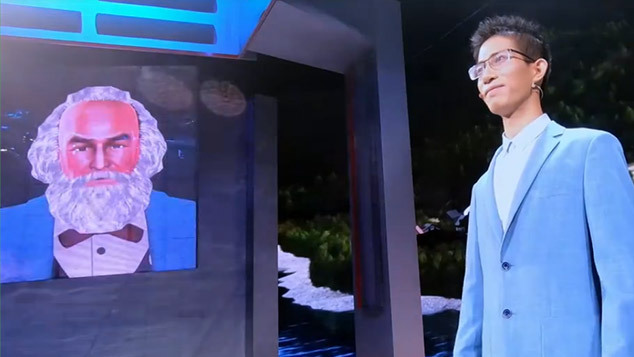 After the attention-grabbing opening, the narrator proceeds to sing the praise of a new kind of online citizen — the ziganwu. The expression means someone who combats trolls and defends the party online without the expectation of remuneration. The video climaxes with a call to arms for so-called ziganwu to rise up against gongzhi — public intellectuals who the establishment believes are attempting to lead public opinion astray. 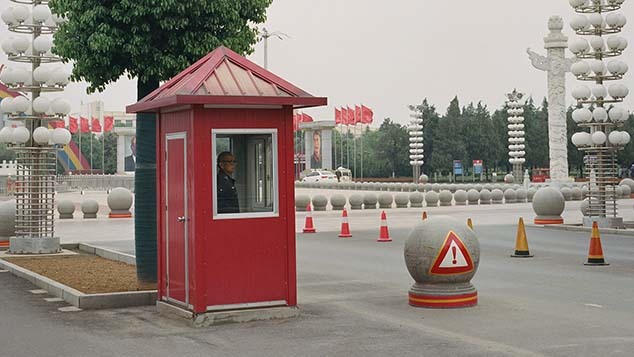 The call to arms has particular poignancy as it comes just weeks after real-estate mogul and blogger Ren Zhiqiang was wiped off the face of Chinese social media following disparaging remarks he made about the party. This article has been updated to correct the frequency of the “Qingke” lecture series. They are uploaded twice a month, not bi-monthly.